Xin Chao! Sheraton Nha Trang Hotel & Spa warmly welcomes you to experience our gracious Vietnamese hospitality. We are located in Nha Trang City, convenient to the airport and overlooking a bay that&apos;s been hailed as one of the world&apos;s most beautiful. Enjoy panoramic bay views throughout the hotel, relax by the outdoor reflecting pool, work out at our fitness center or test your culinary skills at our cooking school. Our six inviting restaurants and bars add a whole new dimension to the city. 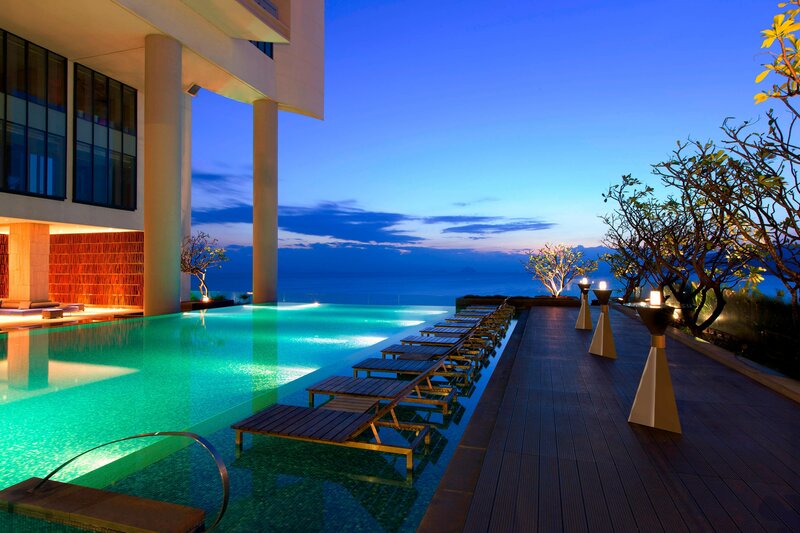 All 280 rooms, Club Rooms and suites feature picturesque sea views, and all except Apartments offer private balconies. With the business traveler in mind, every room includes the latest technology, with audio-visual and presentation-enabled TVs. 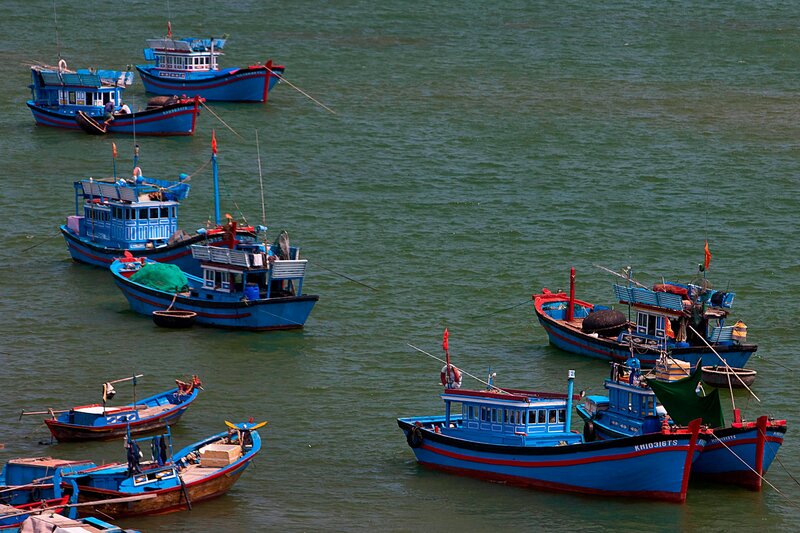 Located in the central of Vietnam, Nha Trang bay is one of the most beautiful bay in the world. 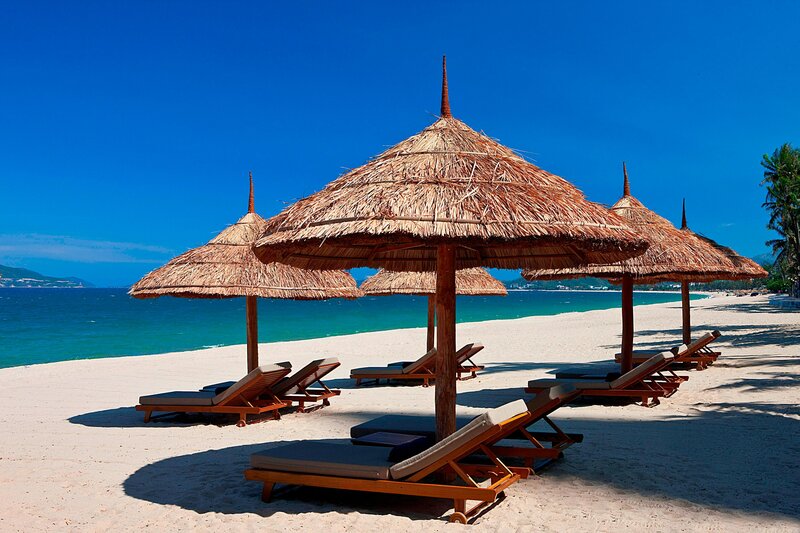 Nha Trang is an unique beach destination in Vietnam. It is small enough to easily navigate, yet large enough to provide plenty of things to see and do. Explore a diversity of culinary under a single roof. Join us for an exciting and entirely unique dining experience inspired by global cuisine and local culture. The main restaurant located at level 1 for buffet breakfast, lunch, evening specialty theme buffets which offers exciting local and international cuisine. Offering Asian fusion delight in Nha Trang, Steam n&apos; Spice captures the imagination of all food lovers and brings the Asian street food to five star standard. From the 28th floor, Altitude offers 270 degree panoramic view of the city; perfect to sit with a signature cocktail in hand, and soak in the tunes up close. An infinity pool expansive enough to accommodate lap swimmers, a reflecting pool for sun deck, invite leisurely waders who will enjoy panoramic view of the bay. Enjoy panoramic bay views throughout the hotel and relax by the outdoor reflecting pool on the sixth floor. 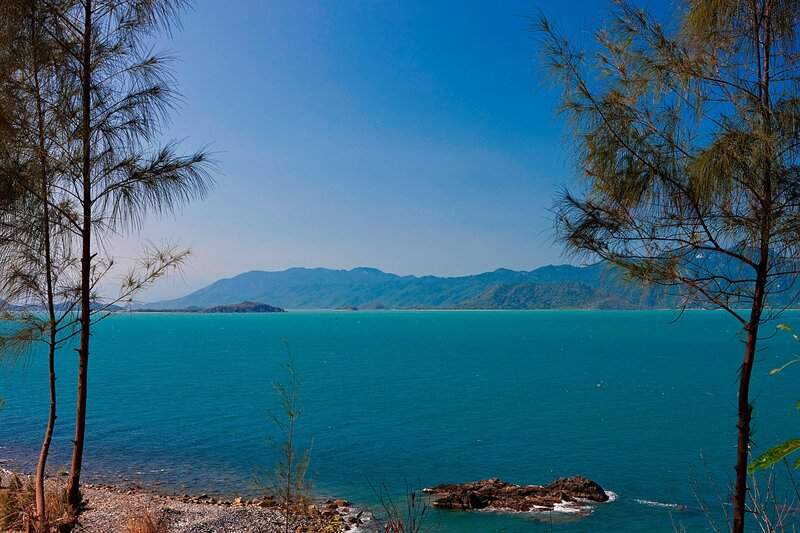 The Sheraton Nha Trang Hotel & Spa offers a perfect ocean view from each of its 280 rooms. The hotel’s décor exudes deliberate, earthy warmth, with an appealing palate of tawny tones inspired by the beach. The beige and yellow hues and the custom carpets in jute and cotton evoke familiar Asian themes. The hotel’s beachfront location offers ready access to a 7-kilometer stretch of lightly toasted sand and picture-perfect waters. The ultimate in relaxation at our spacious and upscale Shine Spa. Our complimentary fitness center features a range of state-of-the-art weight open 24-hours.